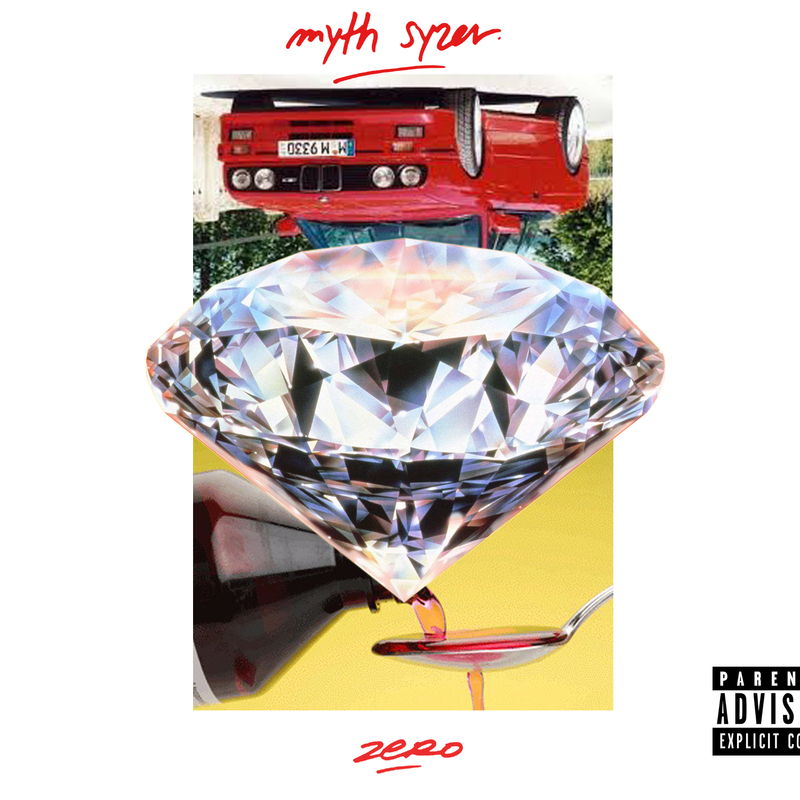 Premiere: Paris-based Myth Syzer's low-slung, club-friendly Zero EP for Plug Research - FACT Magazine: Music News, New Music. French producer follows up label debut with eight cuts of bass-heavy hip hop. 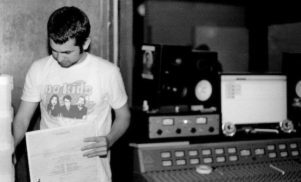 Earlier last month we premiered Myth Syzer’s 2nRemixes, a freebie collection of remixes the Parisian producer had put together ahead of his second EP for Los Angeles’ Plug Research label. Today we bring you the premiere of the EP, titled Zero. 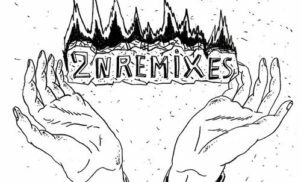 Across its eight tracks the French producer shows off productions that are clearly indebted to the Dirty South school of thought, and best enjoyed in a club with a loud soundsystem or while sippin’ some sizzurp. While the majority of cuts are instrumental, with booming kicks, rolling hats and ethereal samples aplenty, the EP also features two vocal appearances from French artists: singer Bonnie Banane on ‘Bonbon A La Menthe’ and rapper Prince Wally on ‘Clean Shoes’. Zero will be released next week, on November 5, via Plug Research and is available to pre-order now via Amazon.